Home » Entertainment » Next time you’re shopping Rodeo LV, drop on by! Next time you’re shopping Rodeo LV, drop on by! 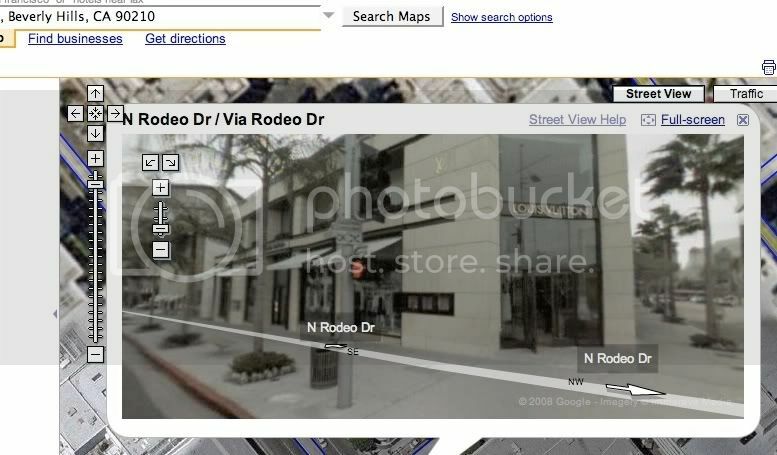 Did you know that we are just 1.2 miles from the Rodeo Louis Vuitton Boutique? 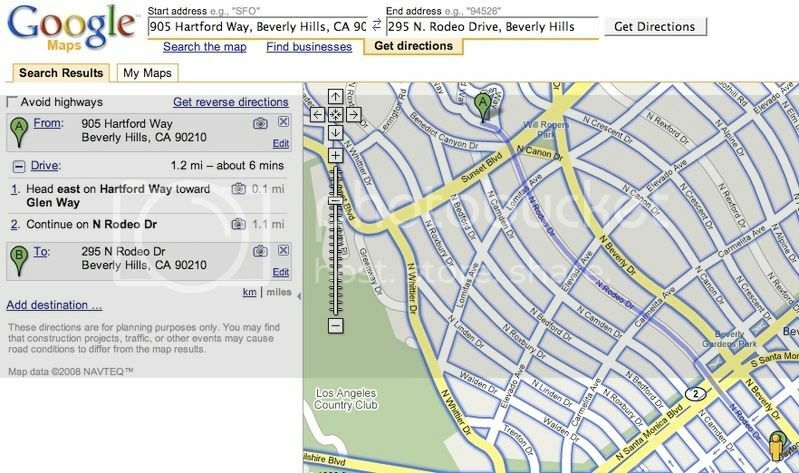 It’s a straight shot- straight down Rodeo and then we’re right across from the Beverly Hills Hotel. So, next time you’re down on Rodeo, doing some shopping… why not come on by? 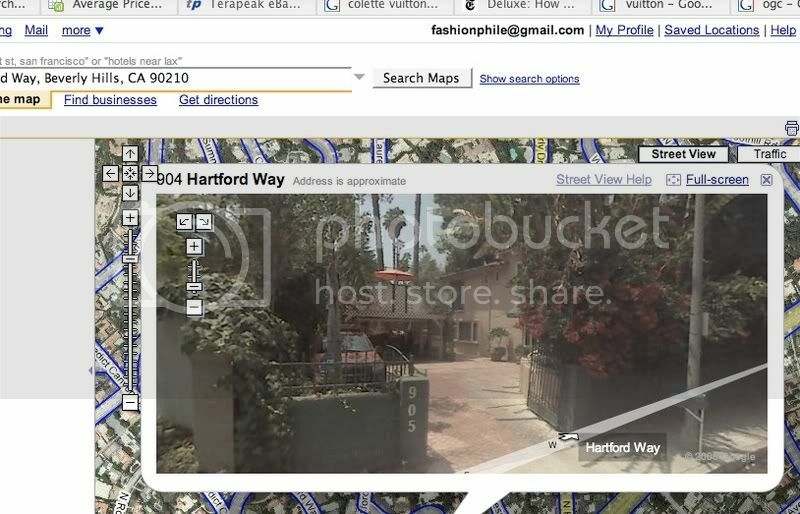 We’re happy to let you take a look at anything we’ve got up- and even to preview stuff that hasn’t made it online yet. You know we’re always happy to take your consignments, and maybe we can even work out a trade or two! Just send us an email to let us know when you’ll be in the area, and we’ll make sure that there will be someone there to to meet you!